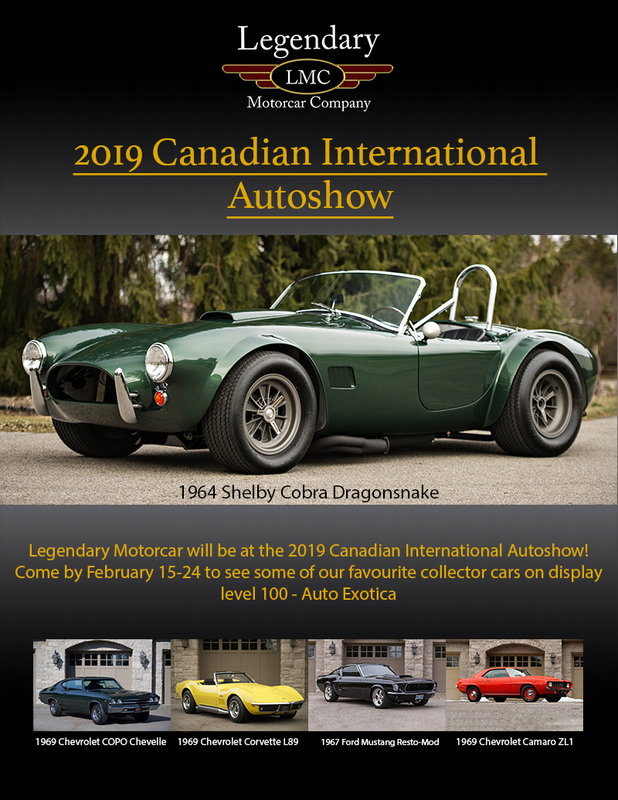 LMC will be at the 2019 Canadian International Autoshow! 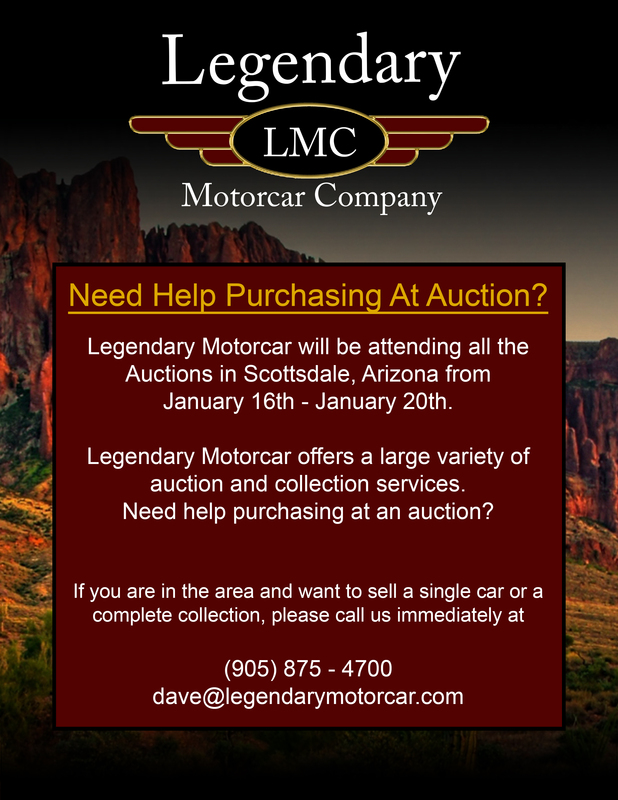 LMC is on the road to Arizona! 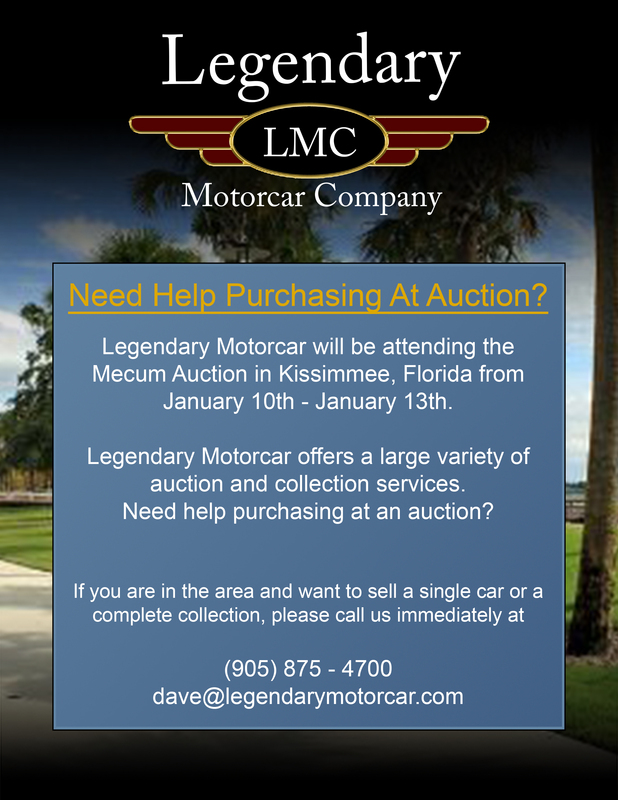 LMC is on the road to Kissimmee! 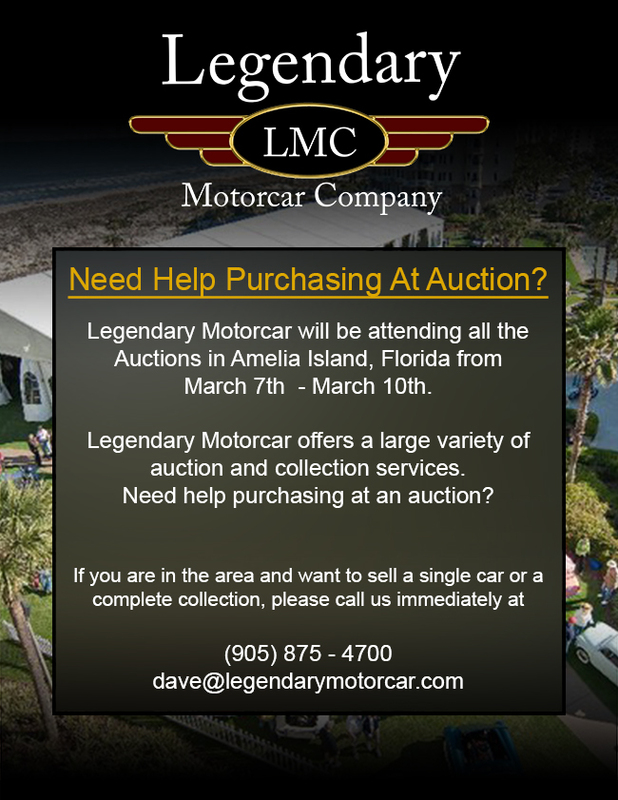 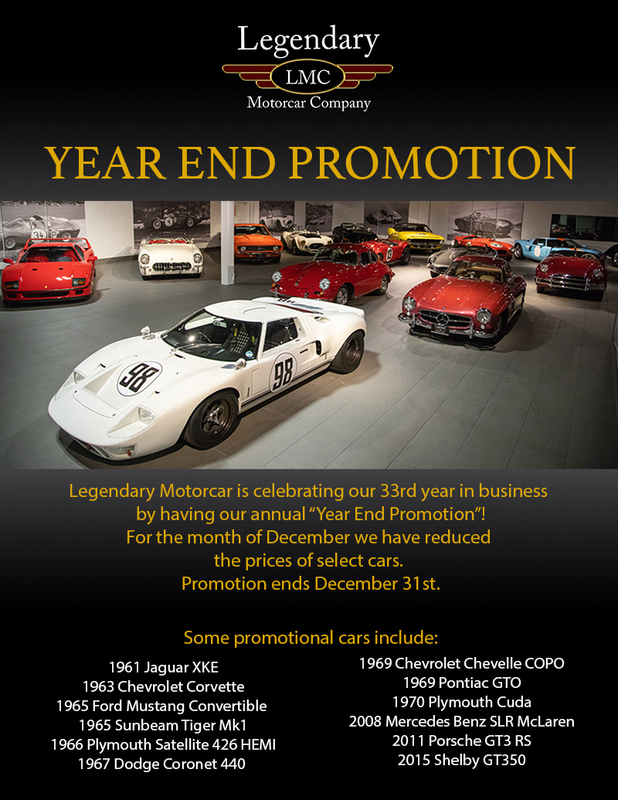 Legendary Motorcar will be attending the Mecum Auction in Kissimmee, Florida from January 10th - January 13th.